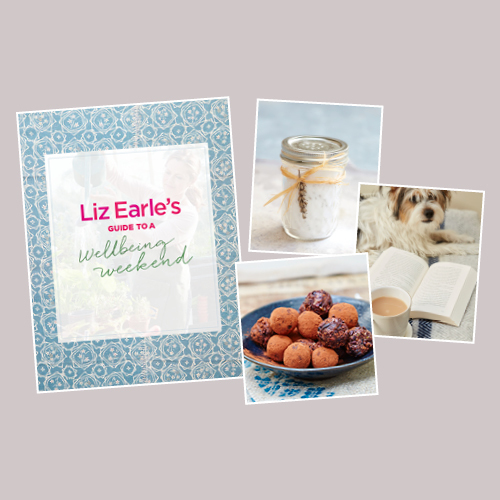 In this week’s episode of Wellness with Liz Earle, Liz is joined by Andrea McLean – a glamorously familiar face from our TV screens from Loose Women and the early GMTV days where Liz and Andrea first met. Alongside her broadcasting career, Andrea has detailed her very personal experience of the menopause in her book Confessions of a Menopausal Woman. She continues to be vocal on the need for candid conversations about this stage of life. Liz and Andrea share their experiences of starting their careers in journalism. Andrea describes having acne in her teens. Andrea shares her struggles with fertility and the impact on her marriage. Liz and Andrea discuss post-natal depression. Andrea shares her experience of having a hysterectomy. 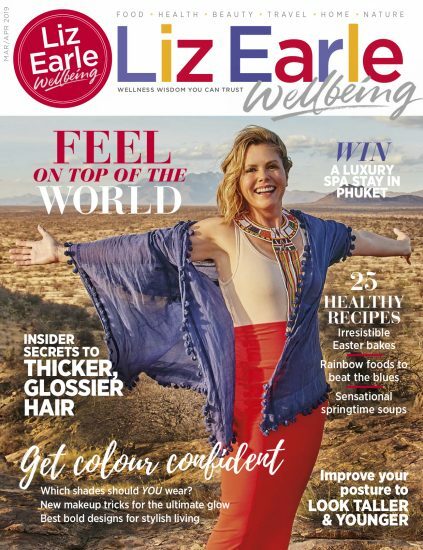 Liz and Andrea discuss why sharing our experiences of the menopause is so important.